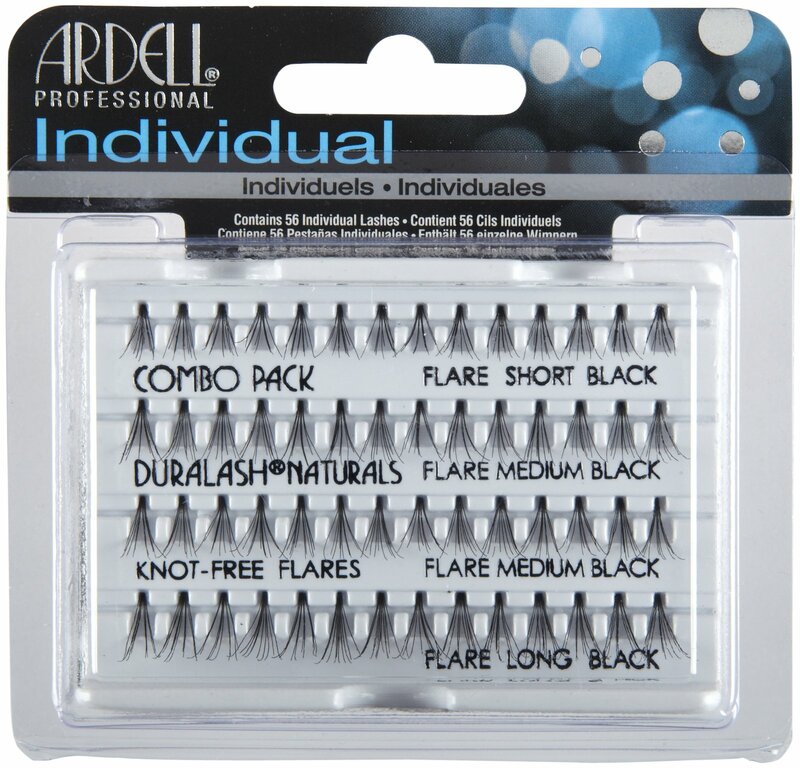 A Look Inside…Ardell Individual Eyelashes | Beauty with Julie at Bar Beauty & Co.
Here’s an inside look on what the Beauty with Julie gals have in their makeup kits at all times! Individual eyelashes are a must for your wedding day! Do you want eyelashes that are darker, longer, more voluminous, and look great in pictures? The Beauty with Julie girls have just what you need! Our individual short lashes provide more volume, while the medium and long lashes are perfect for length. Most of our clients look great in black lashes, but for our fairer clients who have a lighter shade of lashes we recommend using brown eyelashes to avoid any harshness. It only takes us an additional 5-10 minutes to apply these lashes during your make-up application so it is totally worth it! We use a mild adhesive to glue them onto the lashline one cluster at a time. This is usually done before mascara and foundation. The last step is a light coat of mascara to blend your natural lashes into your new falsies. They can be removed by soaking a warm washcloth on your eye and gently wiping them off, or using an eye makeup remover, baby oil, or makeup wipe. Individual lashes do not attach to your actual eyelashes so don’t worry about loosing your real ones! The best part? Many of our clients individual eyelashes last up to 1 week with the proper care. We recommend not letting any water run on them and avoid touching/rubbing your eyes. Honeymooning after your special day? Who wouldn’t want their lashes to stay on for days after their wedding? !